Perfect for you, miss no more news, track tracks, make and deepen contacts. All news from working-dog at a glance. Your herd simple and clear. No matter if news from your network or information about the next litter. 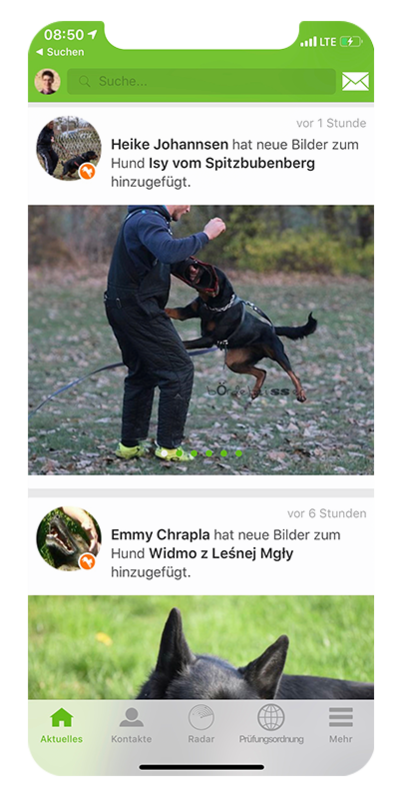 Here you can find all the news on working-dog. Look at the news of your contacts. Check who has a birthday or directly confirm a new contact request. Stay up-to-date within your contacts. Find friends in your area or like-minded people who come your way. 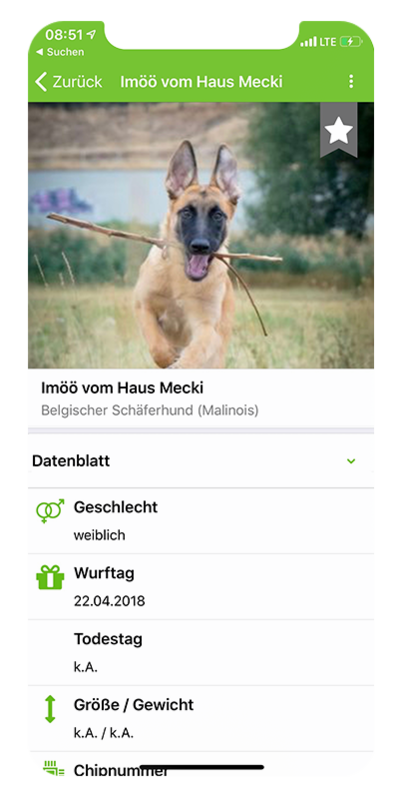 With the radar function, you can see nearby contacts who are also registered on working-dog. Always stay up to date with the official examination regulations of the FCI. 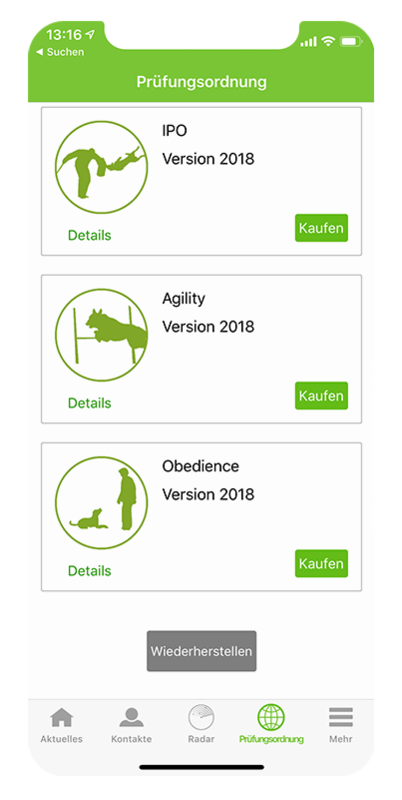 Here you can find the current guidelines for IGP, Agility and Obedience. 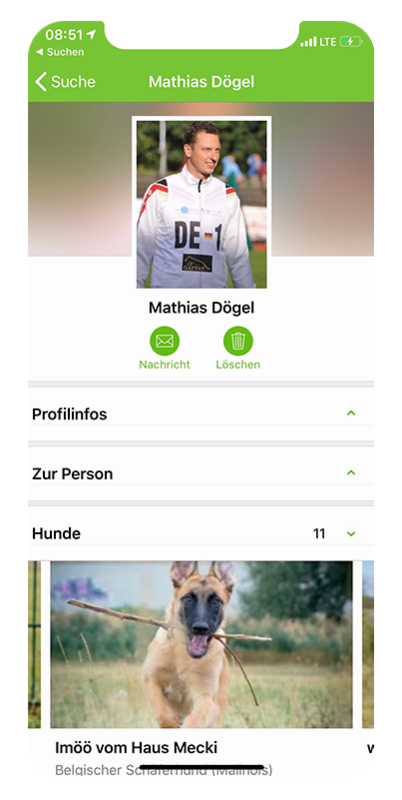 Bring the working-dog community to your mobile phone and stay up-to-date on the go.